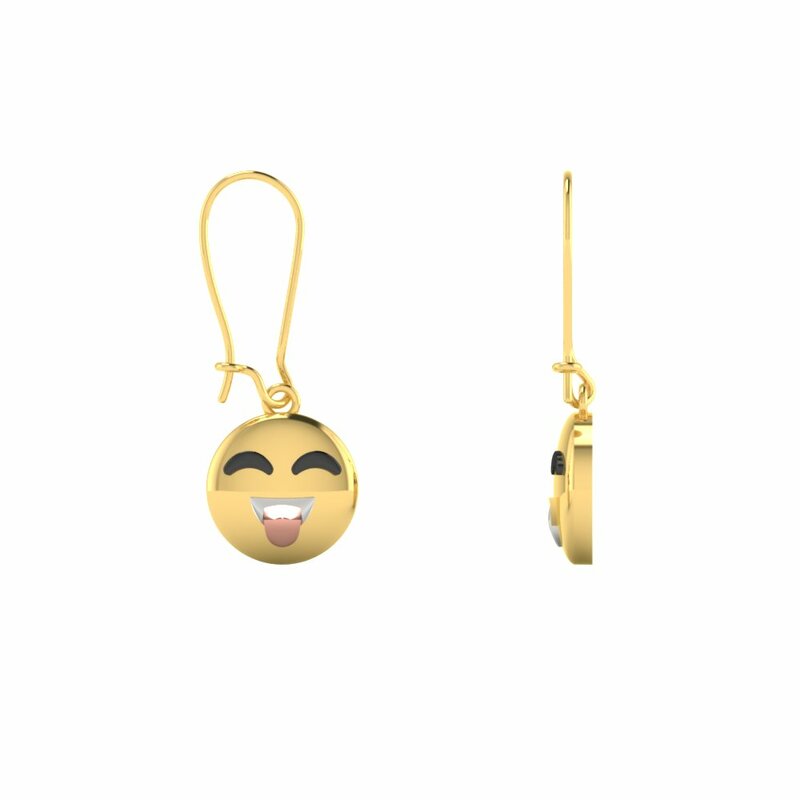 Each Earrings will weight Approx 1 Gram, This is a collection of 8 Pairs, with 2 Danglers. 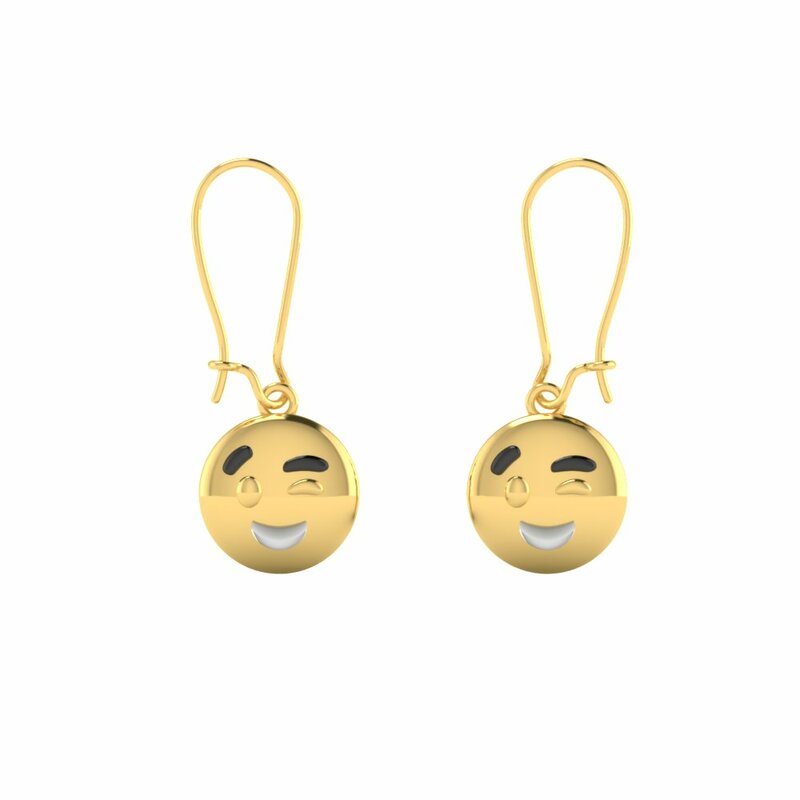 If you need a Combination of 2 or 3 only that is possible. 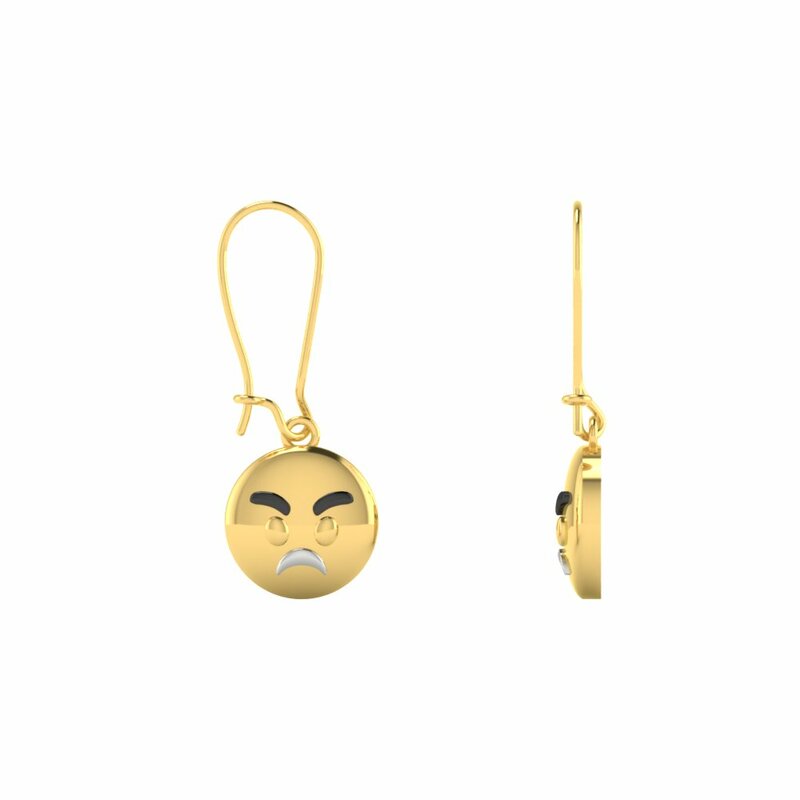 The weights and price will vary accordingly. 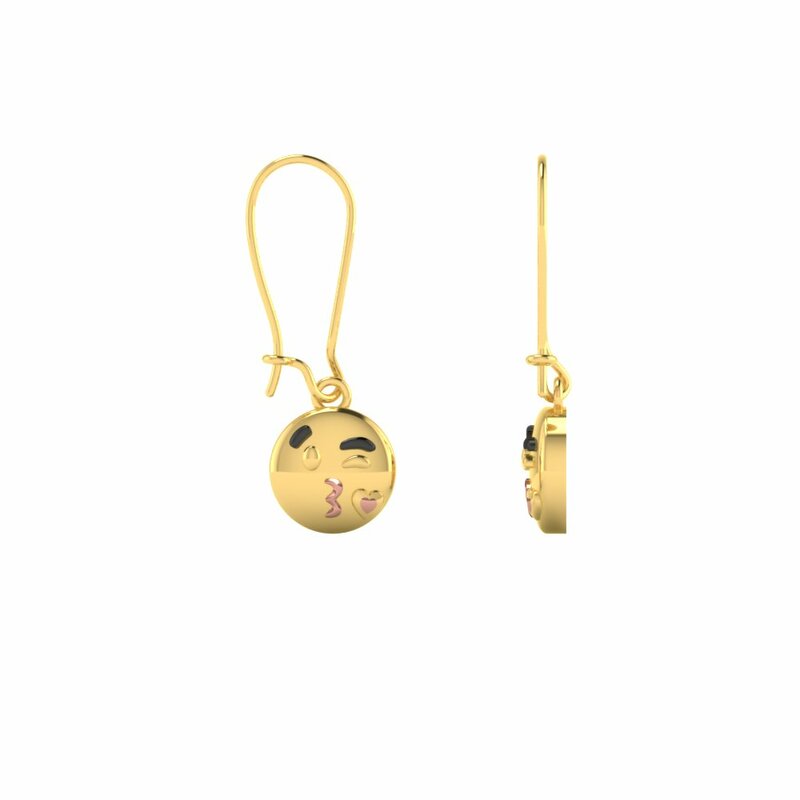 22K Yellow Gold Nature Inspired Earrings. 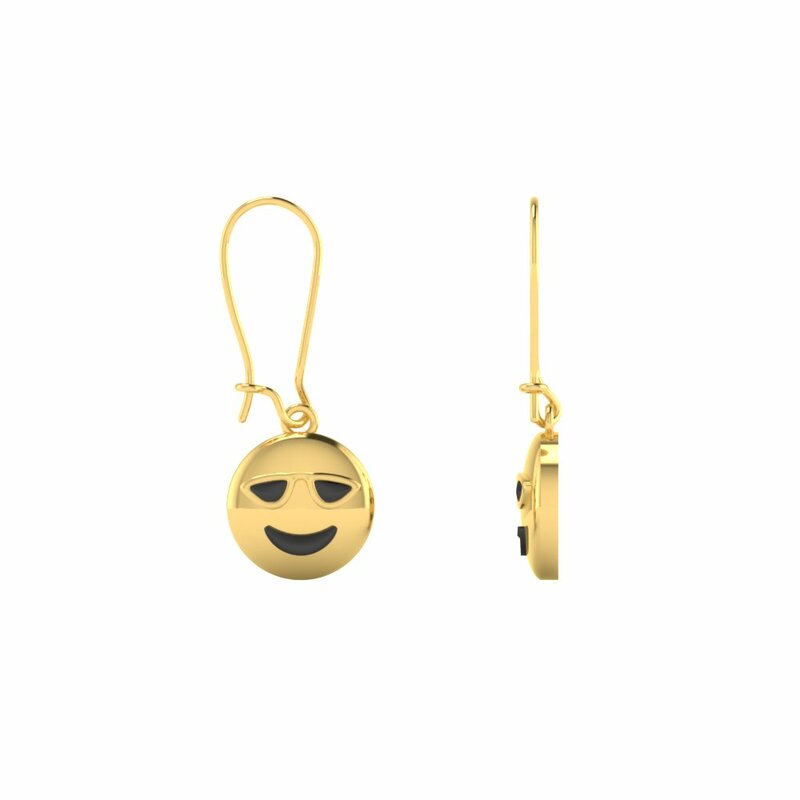 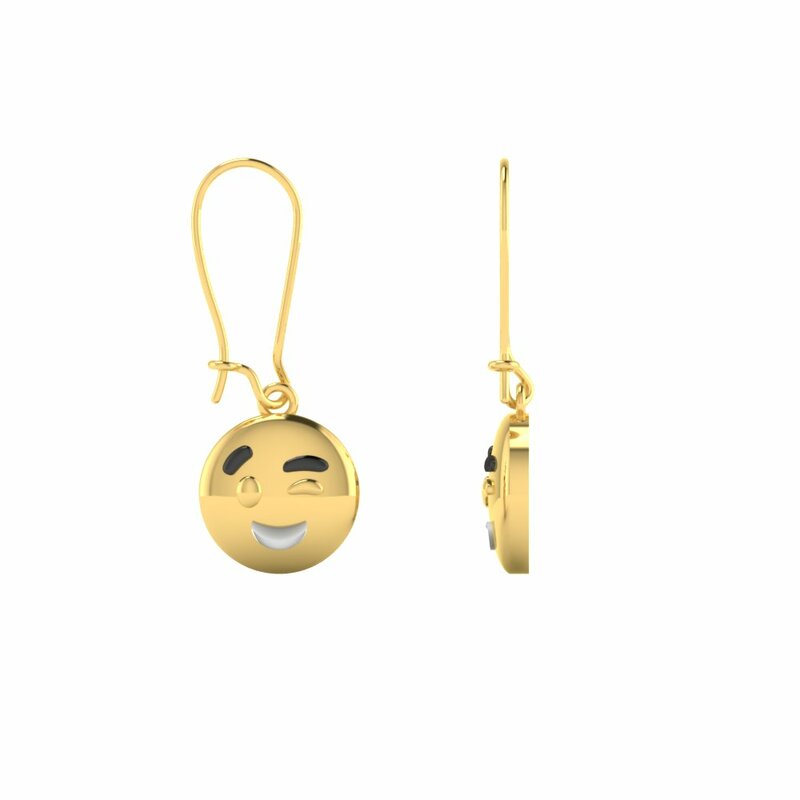 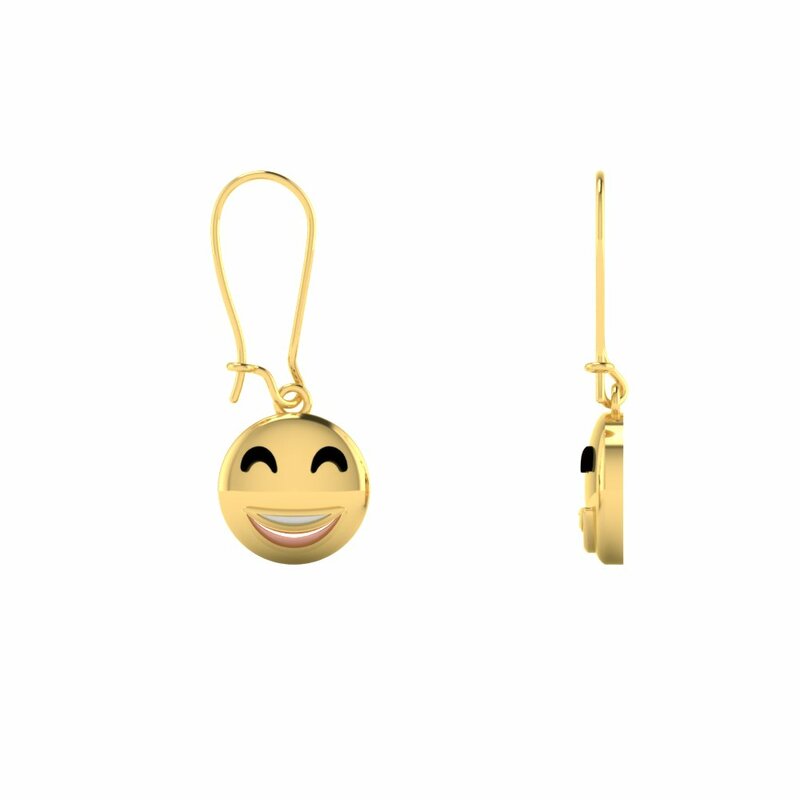 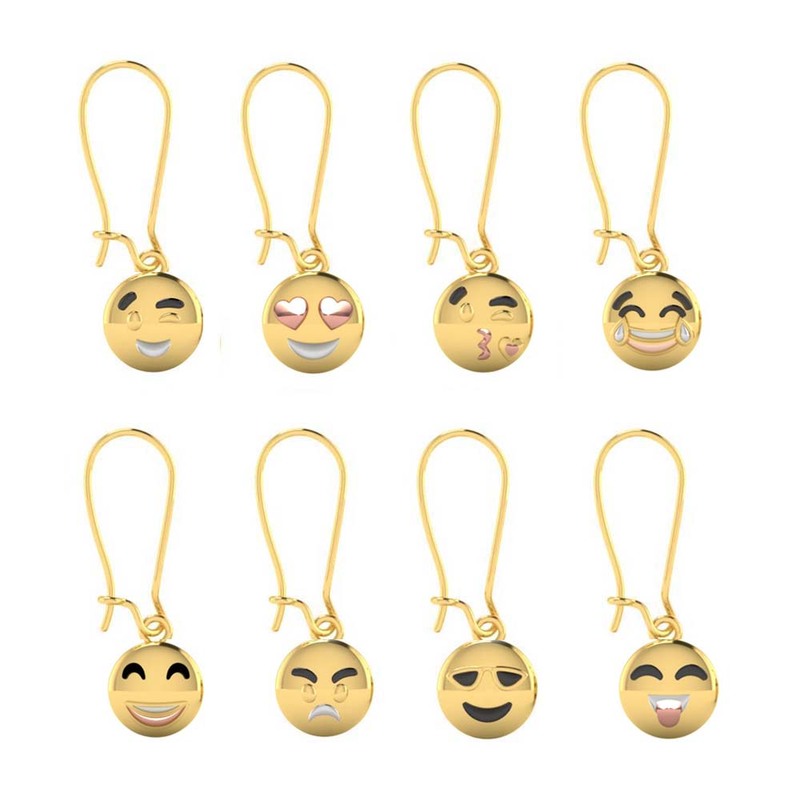 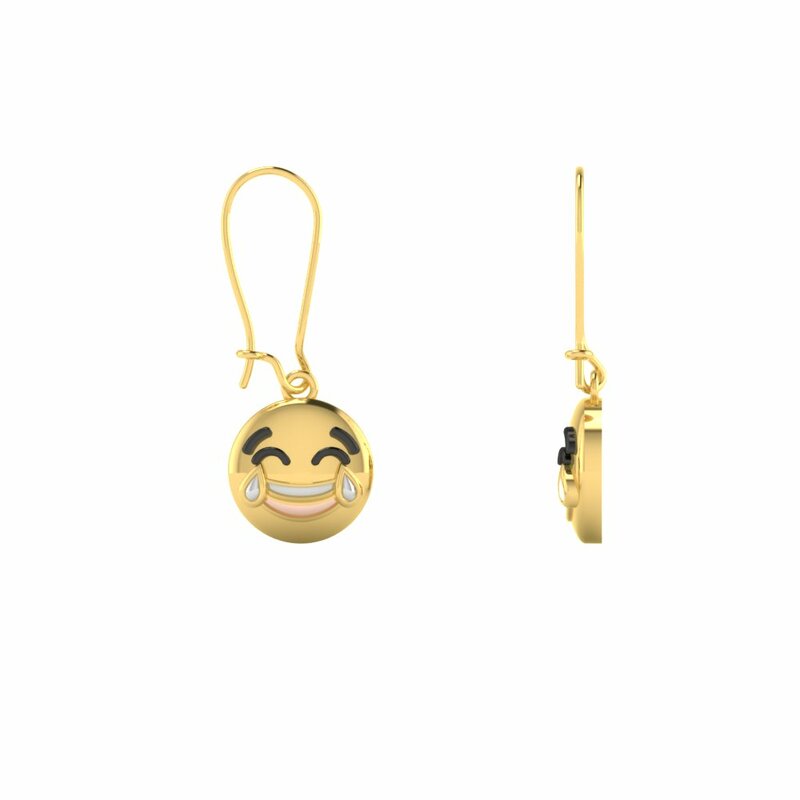 Smileys Inspired Gold Earrings Collection Overall rating: 4.7 out of 5 based on 235 reviews.